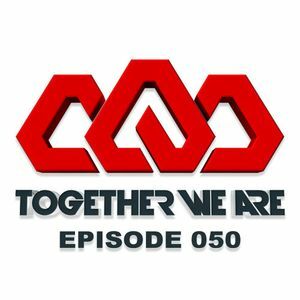 Arty - Together We Are 050. Arty feat. Fiora, Sequentia, Alex Pich, Arty, Arty pres. Alpha 9 and more.